Housing New Zealand last night awarded the first of its annual scholarships to two Bachelor of Property / Bachelor of Commerce students to help foster future talent and awareness of opportunities in the public housing sector. 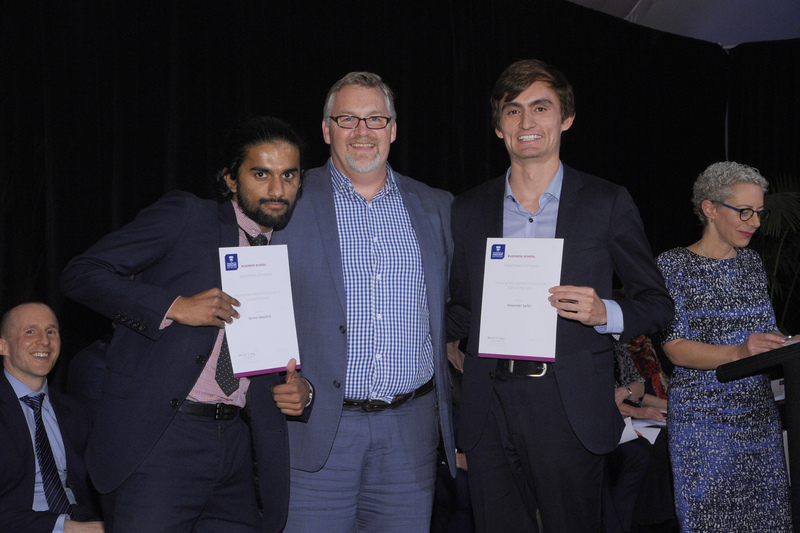 Patrick Dougherty, Housing New Zealand’s General Manager Asset Development, awarded the scholarships to two University of Auckland students at the University Department of Property Annual Dinner. The winning recipients were fifth-year student Vernon Sequeira and fourth-year student Alex Saifiti; they each receive $5000 a year to offset their study fees. The new Housing New Zealand Scholarships are open to New Zealand citizens or permanent residents who are studying property at third year or above. Late last month Mr Dougherty interviewed four short-listed candidates, and also assessed their academic performance to identify the two winners. Vernon, who works part-time at Colliers International, is studying for a Masters of Property degree and says that the scholarship will help him embark on a research project into New Zealand public housing. He last year was part of a team which travelled to the US to compete in the USC Marshall International Property Case Competitions and has previously won the Blair Hargreaves/Colliers International Scholarship. Alex also works at Colliers International as a research assistant, did work on the Port Hills Residential Red Zone project with Land Information New Zealand, and was recently a pro bono consultant for the charity Garden to Table. 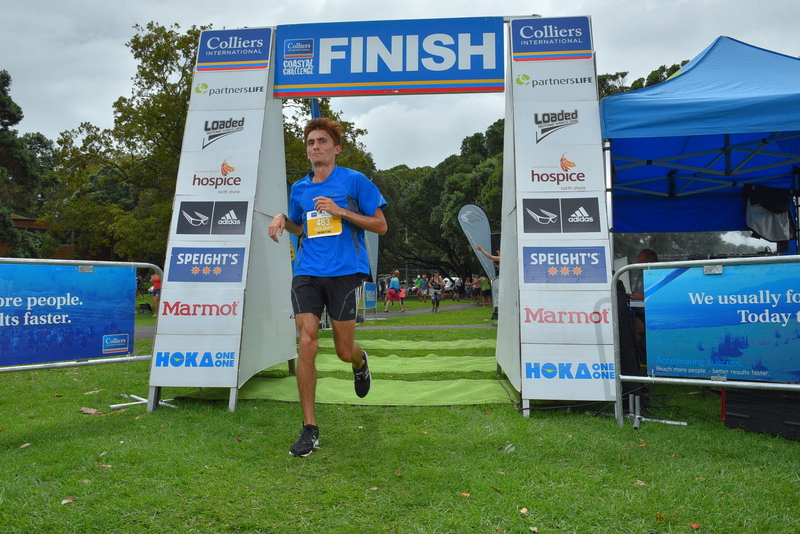 He’s won the Paul Kelly Undergraduate Scholarship and Ngai Tahu Holdings Corporation’s Matakahi Scholarship, did a summer internship with ASB Bank’s Maori Financial Solutions team, and has run six half marathons. The winning scholarship students will be offered the opportunity of paid part-time work at Housing New Zealand during their studies. After graduation they may have the opportunity to join a Housing New Zealand intern programme which will provide a range of experience relating to property development and delivery. Graduates will have specific public housing sector days when they can take a closer look at our activities and see why Housing New Zealand is a great place to work.